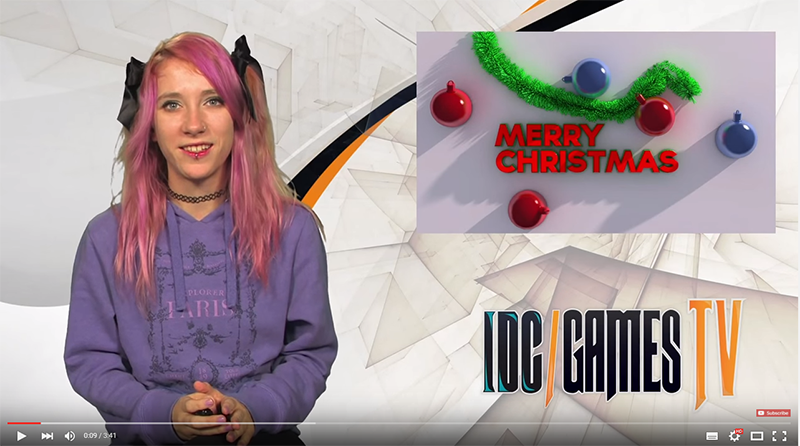 IDC/Games TV News #52 - Happy Holidays! Here at IDC/Games, we want to thank you for the support and warmth we've been receiving from the entire community. We wish you happy holidays! And to celebrate, we have a special edition of IDC News! 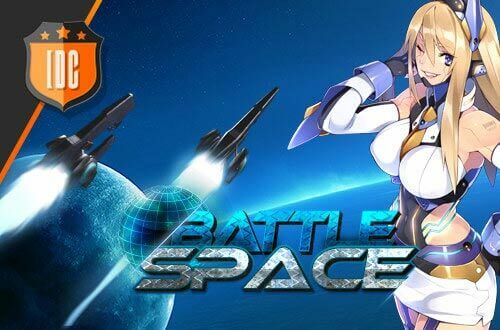 Check out the video to see all the great offers we have for each of our games! Enjoy!